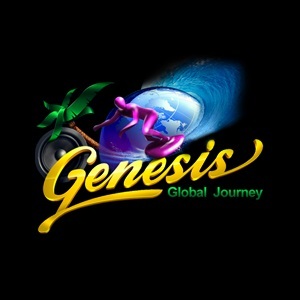 $8 per month for a region with unlimited prims on the Genesis Global Journey grid, first week free. Variables-sized regions also available, each with unlimited prims and unlimited concurrent avatars. 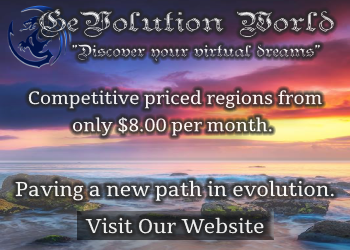 A four-region var is $18 per month, a 16-region var is $90 per month, and a 25-region var is $160 per month. There are no setup fees and the regions are started up immediately after purchase. 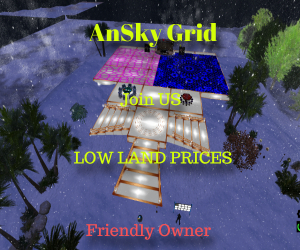 The grid is hypergrid-enabled. Full land sales page is here.